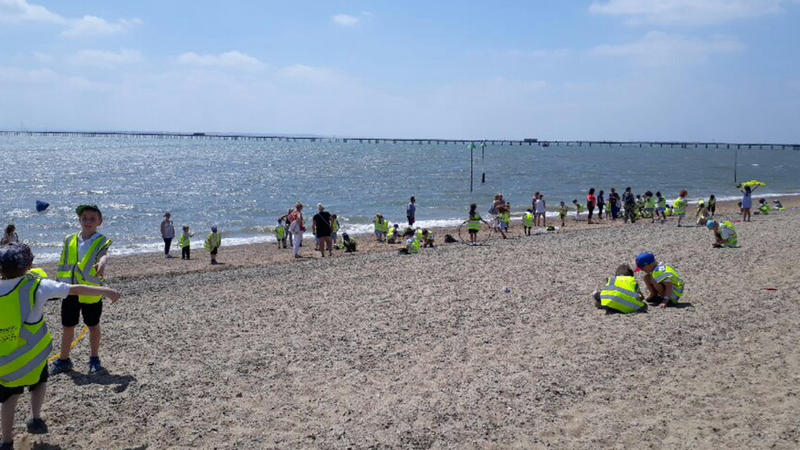 Year 1 had a fantastic day at the seaside. They thoroughly enjoyed their time at the Sealife Centre and then got to play on the beach. Their behaviour was impeccable and they certainly were fantastic Clockhouse Citizens.